How many ducks would you like to adopt? Please select the Participating Club to be credited for your adoption(s). Please enter the name of a Rotarian to be credited for your adoption(s). 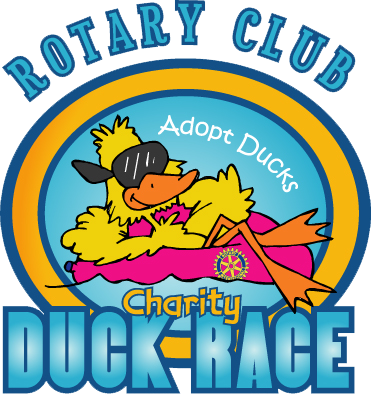 How did you hear about the Charleston Duck Race? If you have any comments about your duck adoption(s), please add them here.